I hope you all had a lovely weekend. 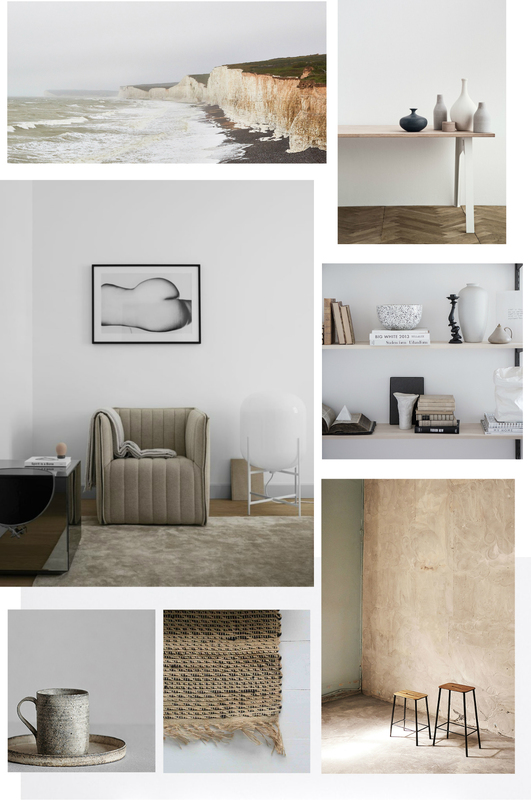 Kicking off the week with a moodboard, I've curated some beautiful imagery to reflect the elements that are inspiring me right now. These include earthy colours, natural materials and plenty of texture.